This video companion to Episode 14 of the Jesus Calling Podcast explores how women struggling with addiction and the stigma of incarceration have found hope at The Next Door. Learn how they rediscovered the only Person who has never left them – Jesus. 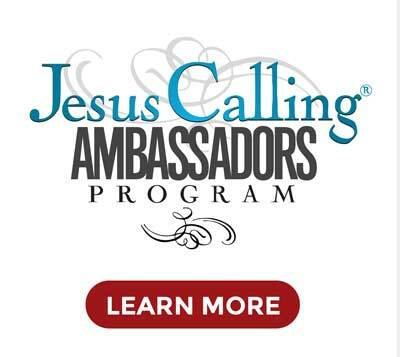 You can find more videos like the one above on the Jesus Calling YouTube Channel. Also, be sure to subscribe to the Jesus Calling Podcast on iTunes for more stories like these. 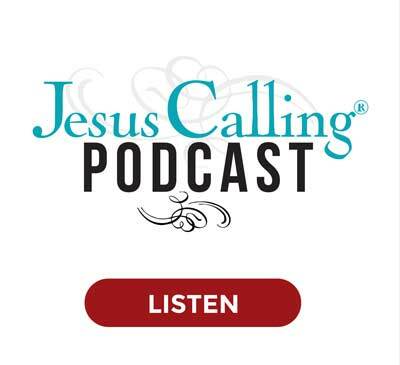 To learn more about The Next Door, listen to this episode of the Jesus Calling Podcast by clicking here.